I was at a wedding recently and believe this dj to be tops. I dj'd for four years around the metro area and know quite a few and this would be my pick. Detailed to the customer is what is important and not what what the DJ wants to hear. Want this then go with dj guy today:) Most people don't believe me when I say this but a good Dj goes unnoticed. Keeps the dance floor hopping and other things. 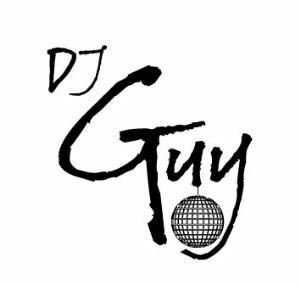 Again see dj guy. the event i went to he was unnoticable hehe no offense dj guy. The music flowed and the peopled danced if that is what your looking for well I think you know what I will say here.